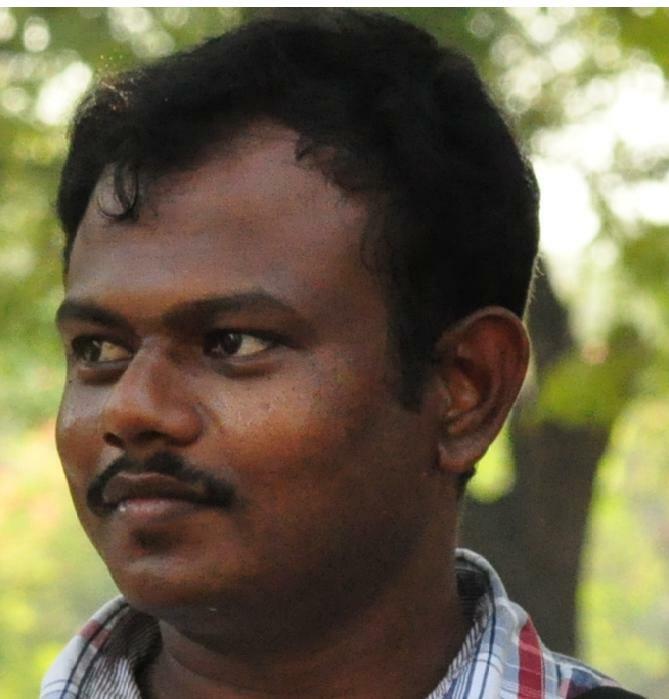 Sakthivel Gajindiran, InFI’s first Business Applications Development Team (Oracle D2K) member. He has been working for 3i Infotech for last Two years, after completing InFI’s professionalization program. He is committed and hardworking professional. InFI’s first Business Application Development (Oracle D2K) Team was formed in May 2010 and Sakthivel is founding member of the team. Sakthivel performed very well and transformed himself into a seasoned application developer with the help of InFI mentors drawn from industry. In addition to SQL, PLSQL and Froms&Reports, he gained knowledge on 3i’s Premia and insurance product. He was picked up by 3i for immediate deployment. He has been very productive and successful. InFI congratulates Sakthivel on completing two years at 3i Infotech by contributing immensely to every project he is deployed onto. He currently holds the position of Software Engineer and getting ready to play bigger role. In his free time he has developed online registration application for his college placement cell, and it’s being maintained by him. He is proud of his contribution back to his college. His ambition is to be an entrepreneur offering effective business solutions to medium size companies. Sakthivel can be reached at sakthivel2400@gmail.com for guidance and help to be a successful developer in Oracle Client/Server technologies. Kundan Srivastav, InFI’s best performer is a lead Sharepoint developer at ZANEC. InFI identified Kundan for ZANEC Sharepoint team in 2010. 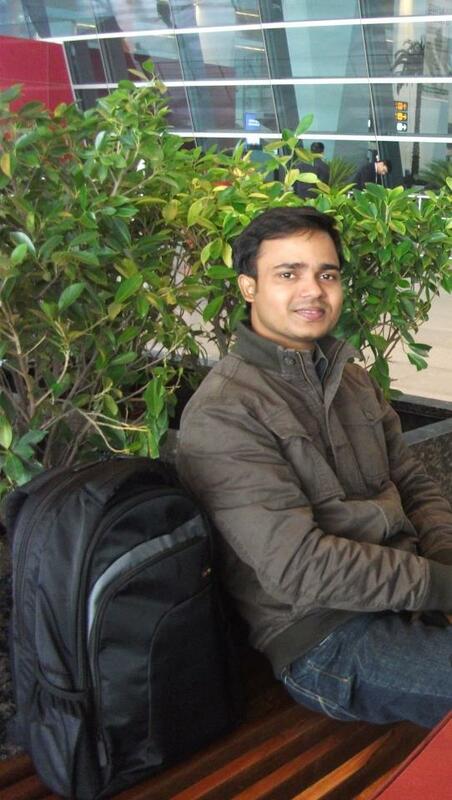 He joined 15 member team, mentored by Sharepoint experts for about five months. Kundan’s interest in Application development particularly MS Web platform coupled with mentors’ expertise resulted into making a great professional. InFI congratulates Kundan on completing two years at ZANEC by contributing immensely to every project he is deployed onto. He currently holds the position of Software Engineer and getting ready to play bigger role. Kundan’s expertise include ASP.Net, WCF, Java Script apart from Sharepoint. His goal is to be an MVP in ASP.NET and MOSS. His pet project is a social network website developed for his home town, which is used by many villagers for local information and updates, he is very proud of his work. Kundan can be reached kundan.sriv@gmail.com for guidance and help to be a successful developer in Microsoft Web technologies.